The Washita Battlefield National Historic Site in Cheyenne comes with controversy, and Kevin Mohr knows how to handle it. He digs for information so he can quote from and cite primary texts. He interviews as many as people possible to give a full telling of an event. He offers a complete, balanced, objective presentation of many voices and documents. Tim Sanders, a descendent of a 7th Cavalry rider involved in the Washita attack, is given a ceremonial blanket by members of the Cheyenne and Arapaho Tribes. 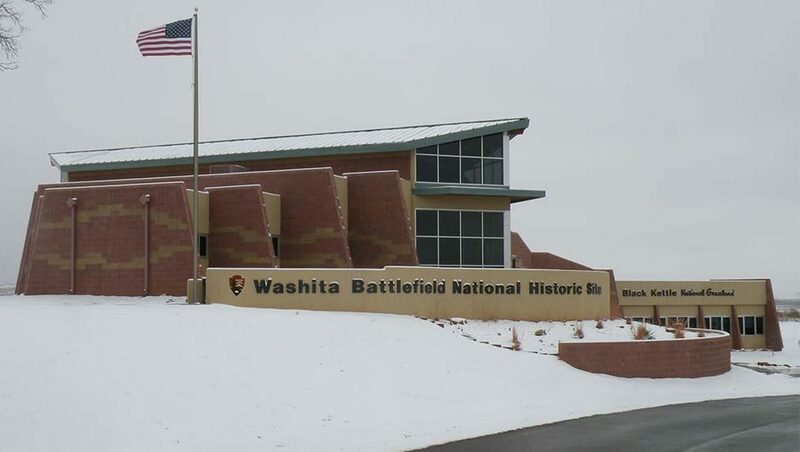 Snow has fallen at the Washita Battlefield National Historic Site. 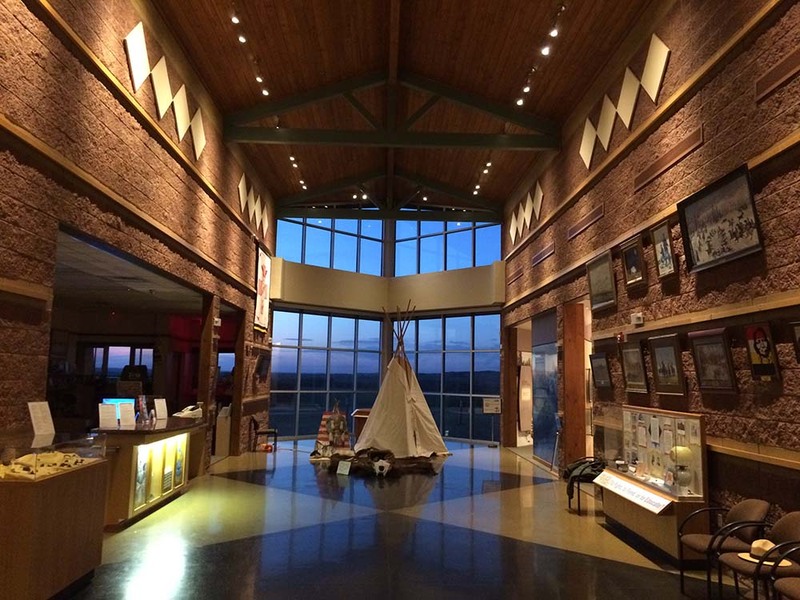 The windows at the Washita Battlefield National Historic Site visitor center given a majestic view of the surrounding plains. Kevin Mohr is not a journalist or investigator, but he certainly acts like one as the chief of interpretation at the Washita Battlefield National Historic Site in Cheyenne – one of three National Parks Service facilities in Oklahoma. A primary reason that Mohr delivers information right down the middle is George Armstrong Custer, one of the most polarizing figures in U.S. military history. His surprise, nighttime attack on Chief Black Kettle’s village is considered by Custer aficionados as a textbook cavalry maneuver and battle; Native people see it as a massacre and part of a government-sanctioned genocide in the 1800s. Even the name of the facility stirs controversy, although Mohr points out that National Parks Service employees can’t simply change it to something neutral. 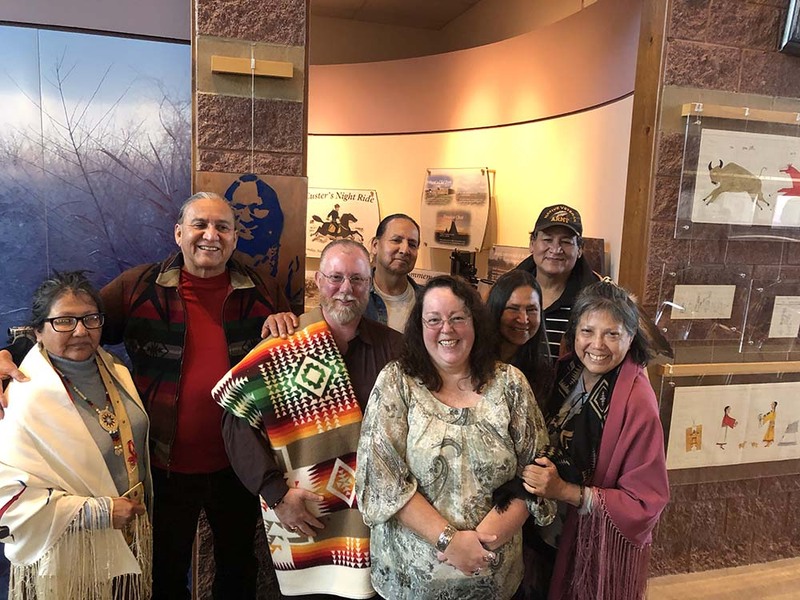 After meetings the past few years with members of the Cheyenne and Arapaho Tribes, Mohr wrote and began distributing a site bulletin to visitors. The two-page, legal-sized handout, released in October, explains that the park was formed under the American Battlefield Protection Act of 1966, so the disputed word battlefield had to be in the facility’s title. Visitors are also reminded that “the public can petition Congress to change the name,” Mohr says. 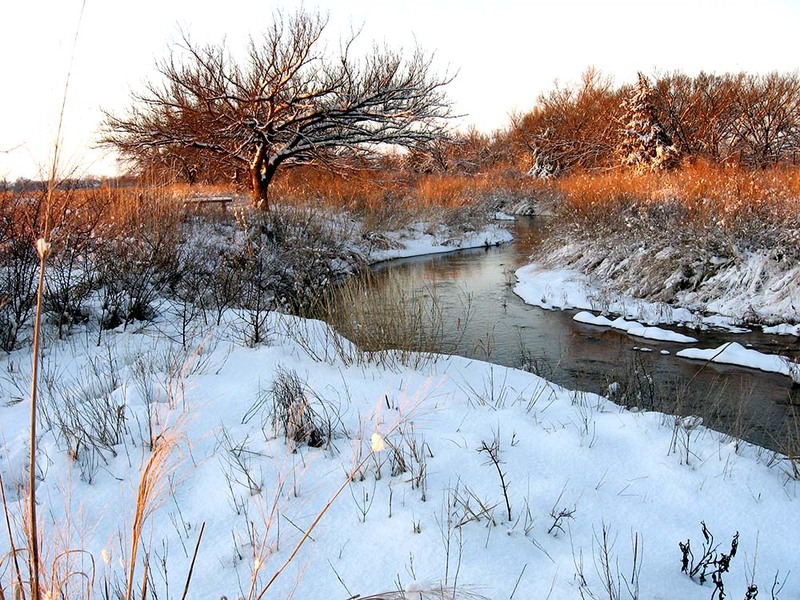 Throughout the year, the Black Kettle National Grassland draws “about 5,000 hunters from all across the country,” says Smeltzer, adding that Rio Grande turkey, bobwhite quail and white-tailed deer generate the biggest seasons. The grassland, managed by the U.S. Forest Service, is spread across 31,300 acres with three small lakes and primitive camping areas. The National Parks Service operates the Washita historic site and the Chickasaw National Recreation Area near Sulphur. The Oklahoma City National Memorial has an affiliation with the parks service. Mohr’s bulletin, called “Battle, Massacre, or Clash of Cultures,” shows distinct views of what happened Nov. 27, 1868 – the official 7th Cavalry version of the attack; the oral histories passed along by survivors’ descendants; and the larger context of raids, counter-raids, skirmishes and cut-throat tension. The number of dead Cheyenne varies. Custer estimated 103 while Native stories count 60. The 7th Cavalry also took 53 women and children captive and shot Black Kettle and his wife, Medicine Woman, in the back as they fled. “The battle/massacre controversy has always come up,” Mohr says. 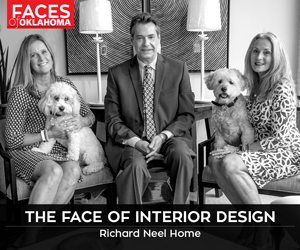 “That’s the most common question we get, especially from tribal members. We created this site bulletin and let people decide for themselves.